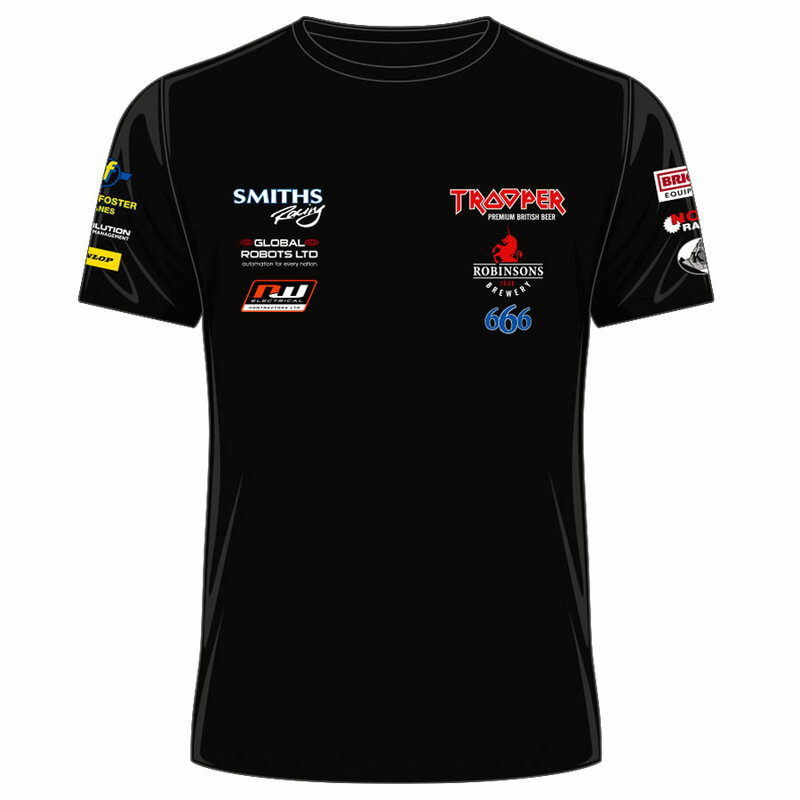 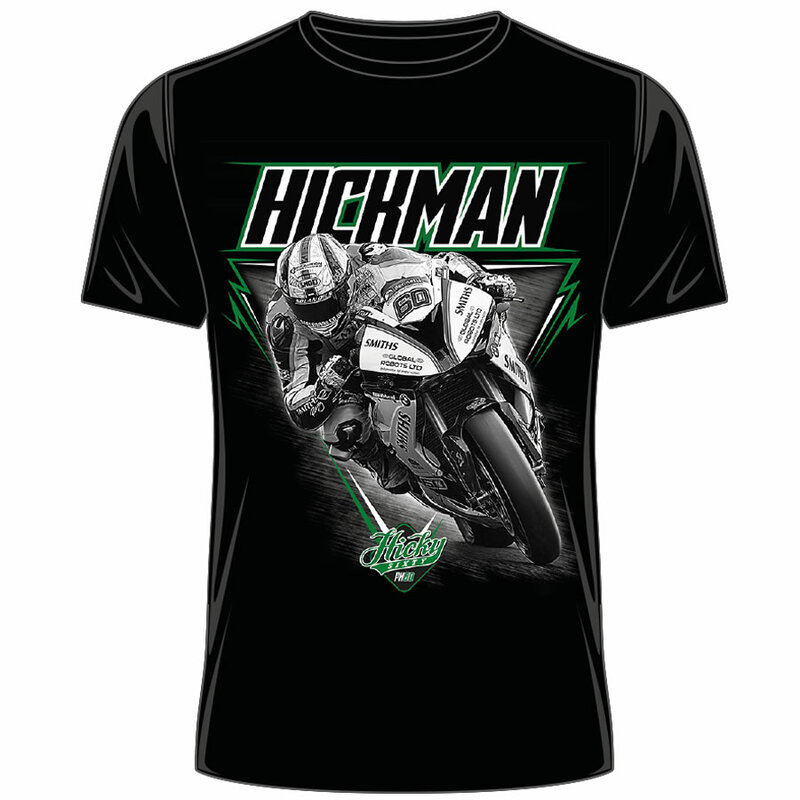 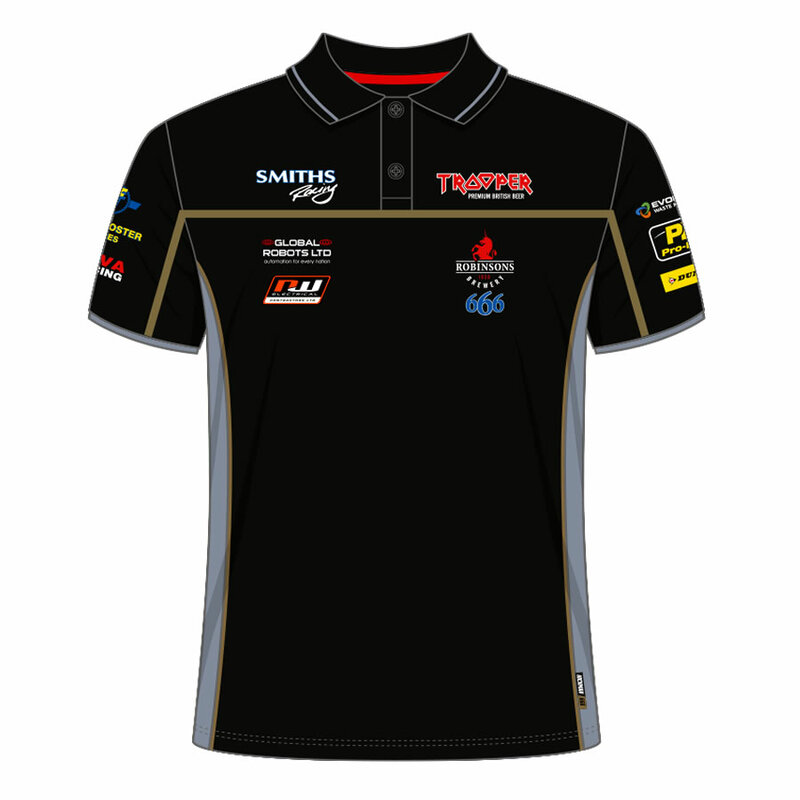 Official Peter Hickman Hoodie in Grey and Black. 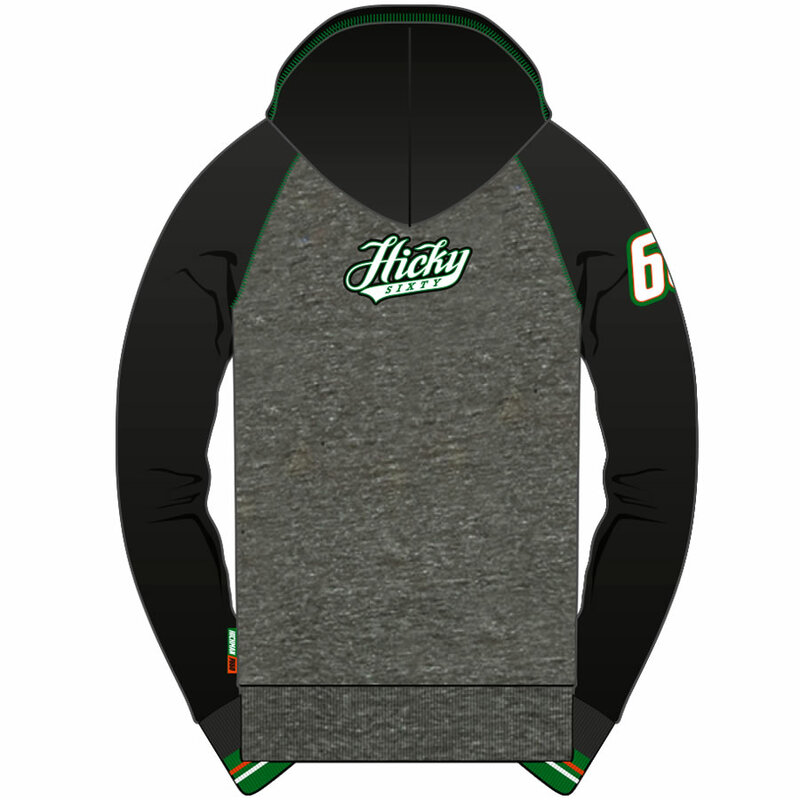 Featuring pouch pockets to the front. 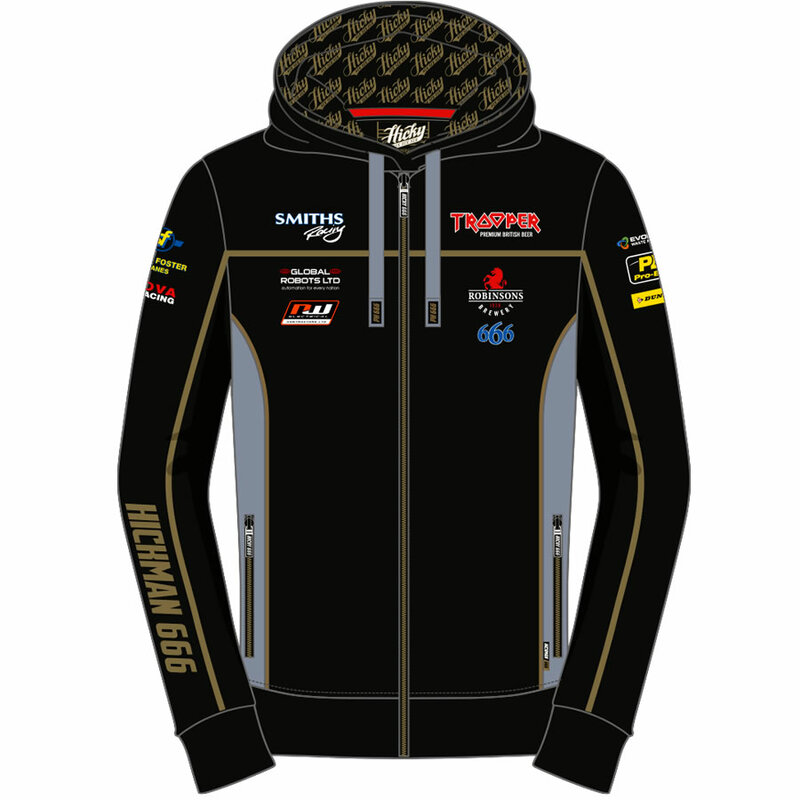 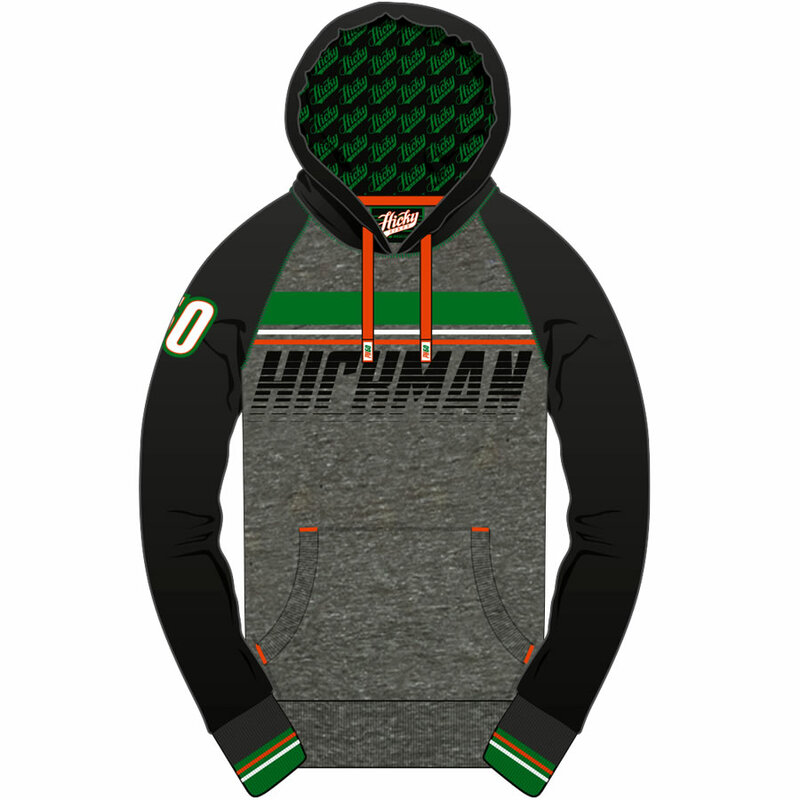 This superb Hoodie is complete with words "Hickman" on the front and Peters Official Logo "Hicky 60" on the back.